“With the hot and dry weather continuing throughout July across most parts of the continent, vegetables have continued to suffer and crop yields have fallen sharply. Today the situation for vegetable growers and processors is the most serious that has been experienced in the last forty years,” the association said in a statement. 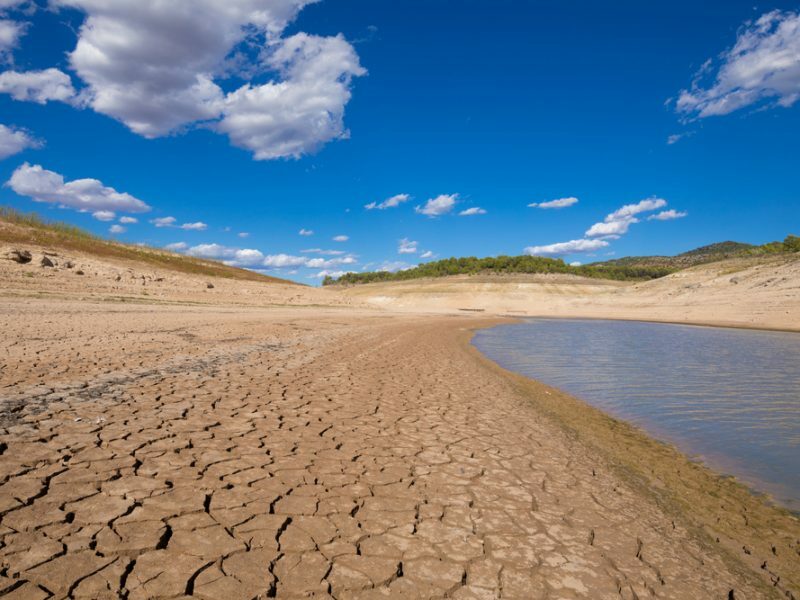 Contacted by EURACTIV, PROFEL said the EU countries particularly affected by the drought are France, Belgium, the Netherlands, Germany, the UK, Hungary and Poland. The association said the frozen and canned vegetable sector has been most affected, where field losses have resulted in reduced and irregular deliveries of fresh vegetables to the processing factories, leading to increased production costs and fewer products processed. However, a spokesperson did not confirm that the increased overhead cost could eventually lead to final price hikes. According to PROFEL, 2018 is the third successive year that the sector faces serious weather-related issues. 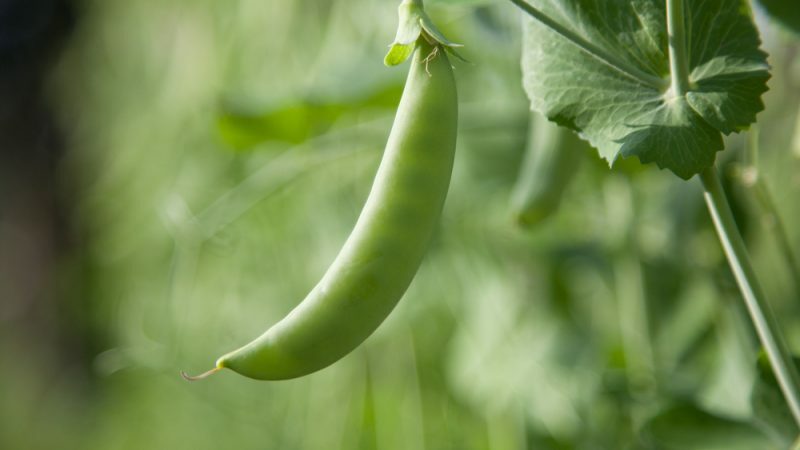 Significant reductions in field yields are reported for peas and beans ranging from 20% up to 50%. “In certain production regions in the South of Europe, the first harvest of beans has also been affected by heavy storms (floods and hail). For onions losses are reported between 15 and 50%; courgettes and spinach are also affected. In many regions the sowing of second crops: spinach, beans or cauliflower, is simply not possible due to the drought,” PROFEL said. In light of the extreme drought, the European Commission recently decided to assist affected member states by derogating from greening requirements and by receiving direct and rural development payments in advance. “As long as governments and the EU refuse to back sustainable farming methods that don’t exacerbate climate change and are more resilient to its effects, this crisis will be the new normal,” Greenpeace commented. Commission recently decided to assist affected member states by derogating from greening requirements and by receiving direct and rural development payments in advance.